What did you love best about INFP: Understanding & Relating with the Healer (MBTI Personality Types)? As an INFP, I found the book to be very informative and have come away from the reading feeling like somebody really "gets" me.. I thought the narrator did a wonderful job and felt comfortable just listening to him speak to me about my personality type. 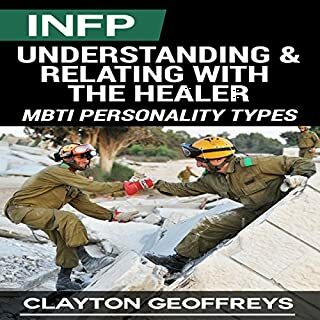 What was one of the most memorable moments of INFP: Understanding & Relating with the Healer (MBTI Personality Types)? The part of Romantic relationships...and what can be done to help overcome weaknesses,in general. What about Pete Beretta’s performance did you like? No, I just found myself lost in thought about the very accurate description of my personality. A very enjoyable bit of time ..well spent ! 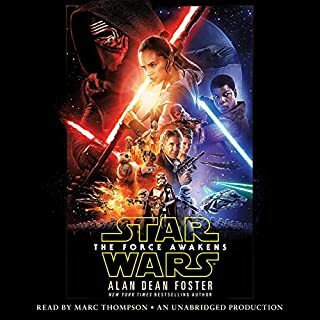 The narrator is wonderful and it really was a joy to expierence the story in this way. 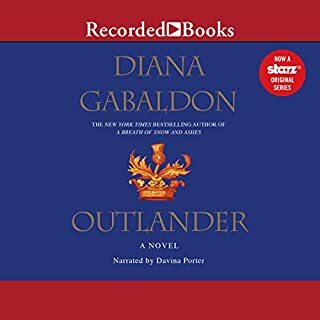 What made the experience of listening to Outlander the most enjoyable? Davina Porter was wonderful in her role as narrator. Although someone can describe how they felt or thought about a situation on paper, the human voice with its tones and inflections can express so much more. Ms. Gabaldon's riveting story of immense courage, passionate love and the finding of that love in the most mind blowing circumstances is so GOOOD it was hard to turn off the audio book whenever my attention was called elsewhere.